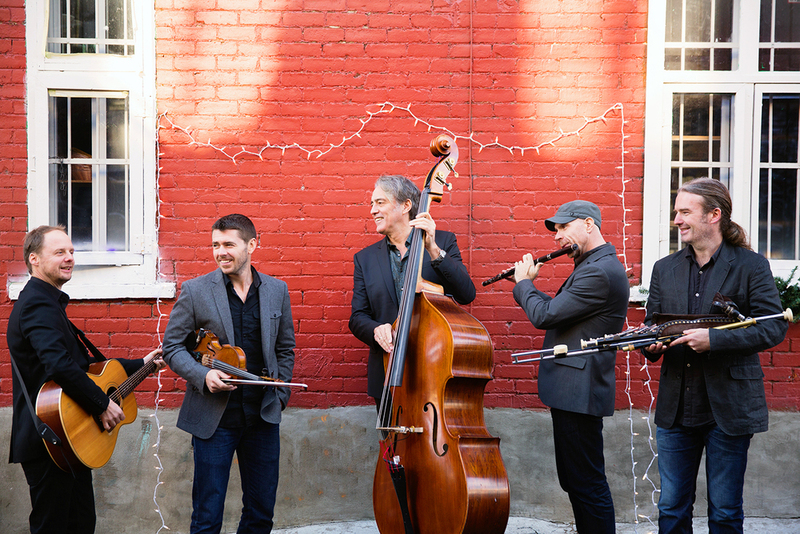 Irish supergroup Lúnasa and Grammy Award-winning American music master Tim O’Brien embark on a transatlantic journey exploring the common roots, interplay, and mutual influences at the heart of American and Irish music. Lúnasa is internationally acknowledged as being the finest traditional Irish instrumental outfit of recent times. Tim O’Brien is a multi-instrumentalist and songwriter of extraordinary talent, making him a key figure in today’s thriving American roots music scene. Lúnasa is renowned for their stunning shows honed by superb musicianship and constant touring. They have performed over 1,500 shows across 36 countries since forming in 1997, including internationally renowned venues such as The Hollywood Bowl, Sydney Opera House, and The White House.